One of the favorite things to occupy my time is to listen to music. I have created many playlists over the years. Some are still around and some have gone to the recycle bin. Today I am going to share some of my favorite songs from some of my current playlists. Most of the songs are from recently released albums. 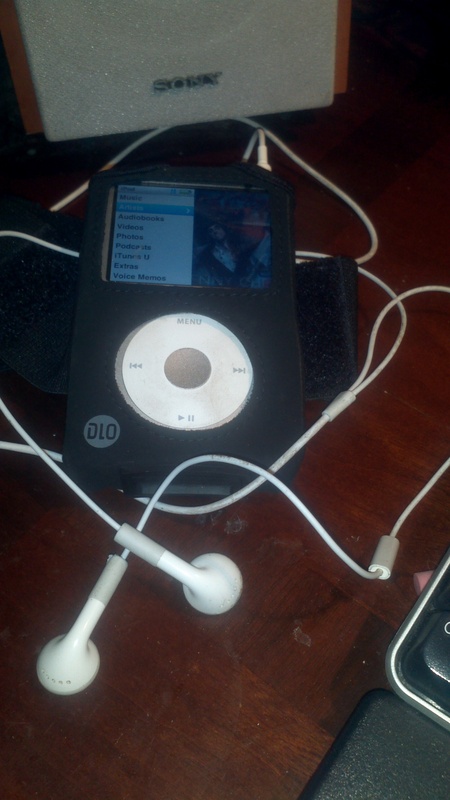 I like to stay in touch with what is currently playing in the ears and on the iPods of today. In order to share my playlist I will be using an application called Dropbox. This application will allow me to create web links from the individual mp3 files so I can post them in this blog. I also use this application to easily move and share files between my smart phone and my computer. If you haven’t heard of it or seen it in action, signup, and download. It’s free! The Red Jumpsuit Apparatus – Am I The Enemy? I’d never heard Hugh Laurie sing before. Lovin’ it! Thanks Barry. You’re welcome …and me either, until recently. I knew he was an accomplished pianist, but this stuff is great. I have the whole album. Definitely worth several listens.